through PayPal (you don't need to have a PayPal account). All prices in AUD. Postage prices within Australia. 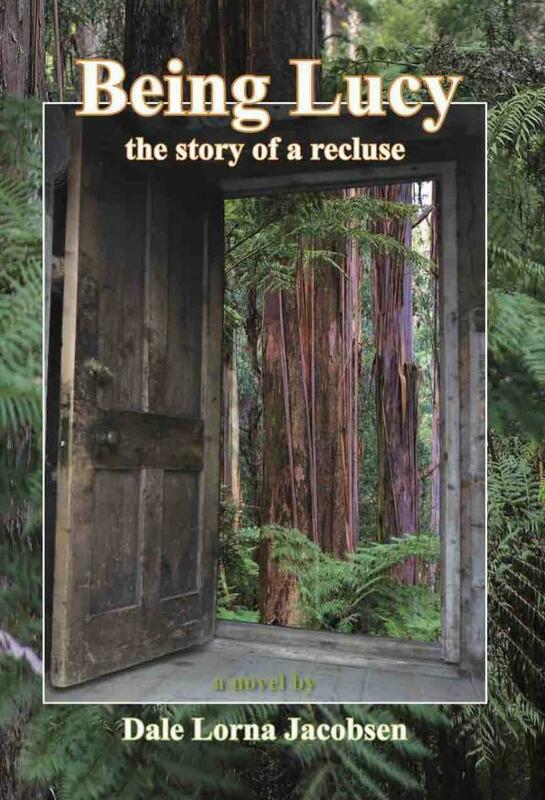 This story is based on the life of Lucy Strobridge from Brookville in the Gippsland mountains of Victoria. Very little is known of this reclusive woman who lived her life in isolation. While I have tried to be true to the facts of her life, it is, nevertheless, a work of fiction﻿﻿. 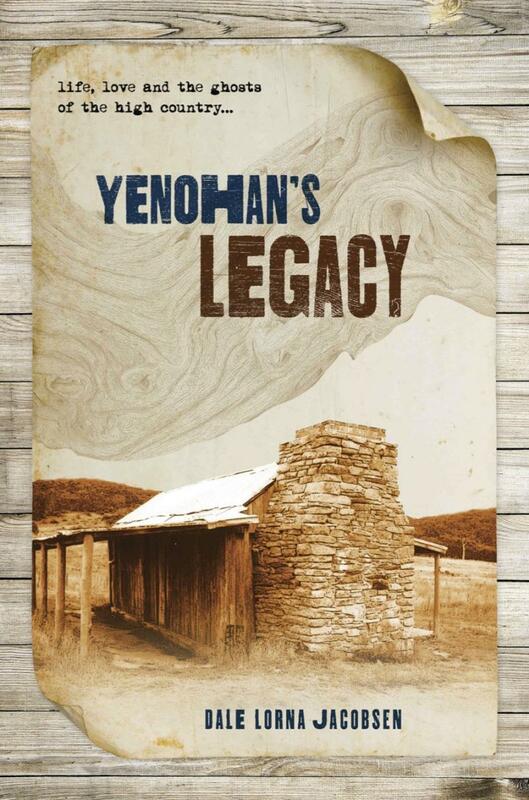 A fascinating mix of adventure and history in which tales of pioneers of the High Country of Australia, Aborigines and a modern-day woman interweave. 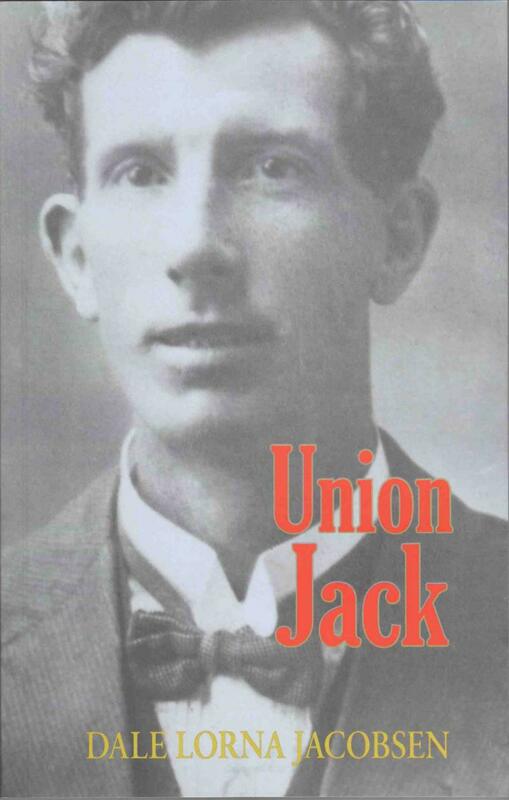 This dramatic political novel featurs a cast of rogues, opportunists and idealists set against a background of corruption, strikes and union bashing in Queensland in the 1920s. ﻿An insight into my ebook. 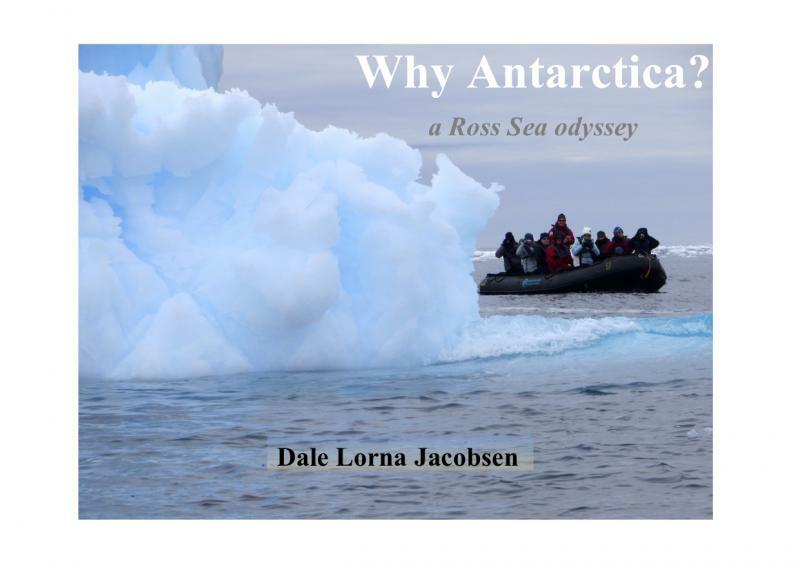 This small picture book captures beautiful images and quotes of my Antarctic expedition on quality paper. Buy all 4 books for the special price of $65. 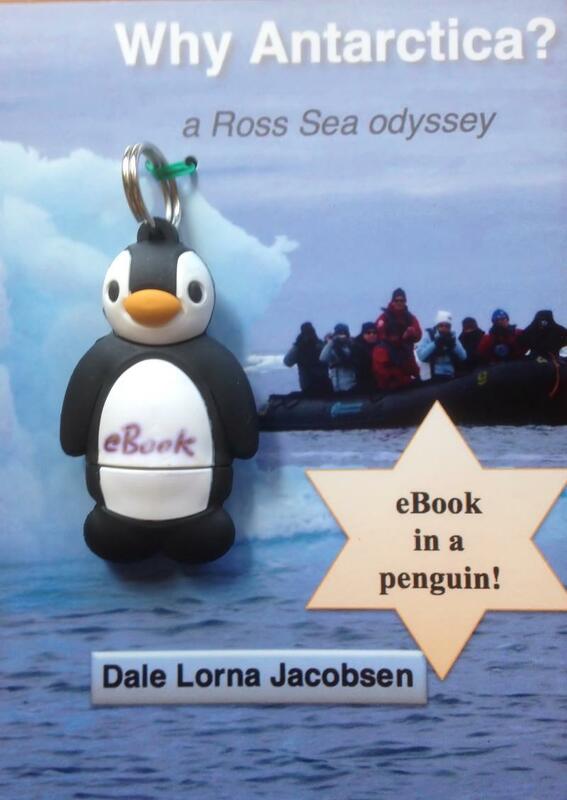 Copyright Dale Lorna Jacobsen. All rights reserved.